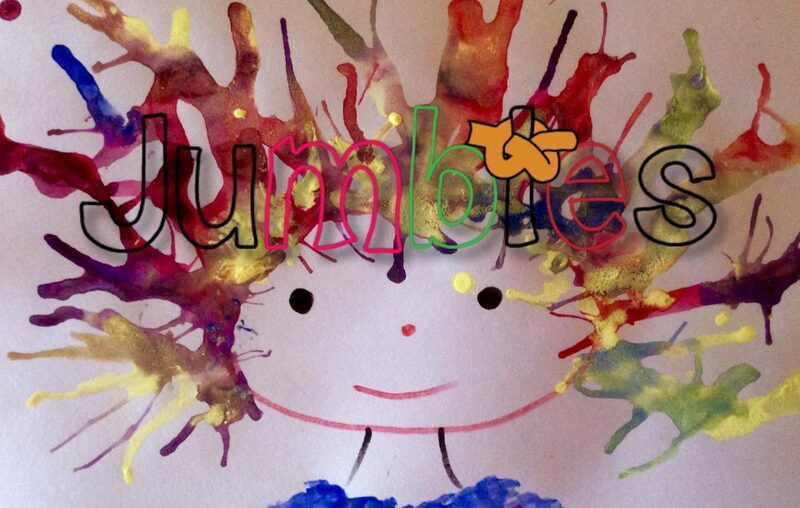 ‘JUMBLE FUN‘ is a Fun Free Creative Learning Programme for the parents of young children. JUMBLE FUN’s endeavours to motivate and inspire children to be active in mind and body. Our projects and video programmes don’t just have entertainment value. They encourage children to question, to think, to want to learn more. 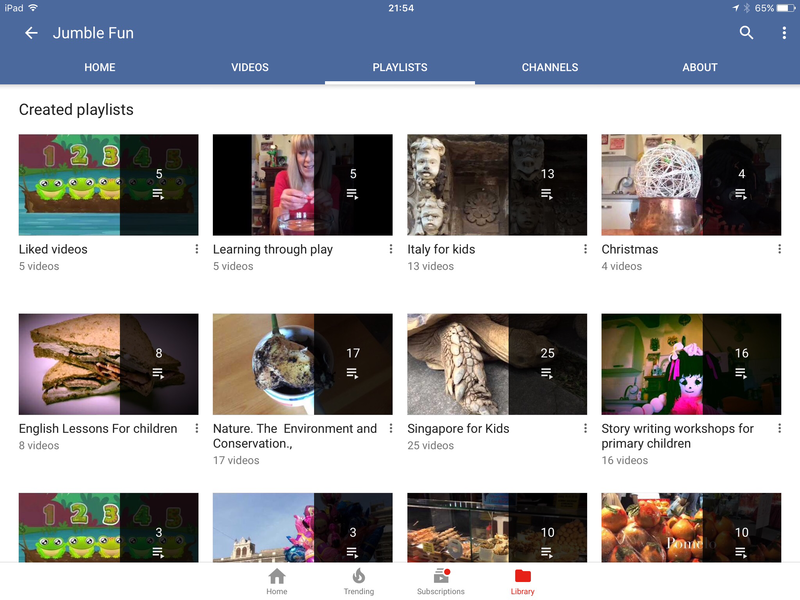 The ‘Jumble Fun’ Channel on YouTube contains over 200 video programmes covering a range of topics including Learning through Play Programmes (Jumble House) for pre-school children , Art and Craft, Nature, Science and cookery programmes. 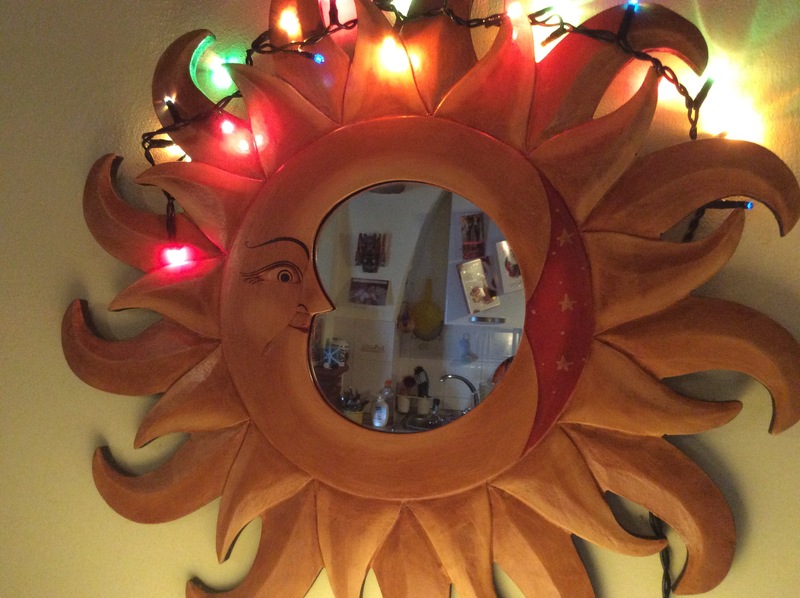 Although designed for preschool children much older children will enjoy the science and art projects. My second YouTube Channel offers free English lessons for children learning English as a second language. Introduced by the ‘JUMBLES’ toys, the programmes are designed for children between the ages of three and six years old.